The status of young innovative company (YIC) was established in the 2004 Finance Law. Businesses must fulfil 5 criteria to be granted this status: they must be an SME (i.e. employ fewer than 250 people and have turnover of less than €50 million or a balance sheet total of less than €43 million); they must have been operating for less than eight years; their R&D expenditure must account for at least 15% of their tax-deductible expenses for each financial year; they must be autonomous for tax purposes; and they must be a genuinely new business. Businesses with YIC status enjoy various benefits, including: exemptions from employers’ social security contributions, particularly for researchers, technicians and R&D project managers; paying no corporation tax for three years and at half the normal rate for the following two years; and being totally exempt from France’s annual flat-rate tax (IFA) for as long as they retain their YIC status. The scheme was reformed under the 2011 Finance Law to reduce the exemptions granted to YICs, including: a degression in tax reductions from companies’ fifth year of business; and the introduction of an upper limit on exemptions per business and another on exemptions per employee set at 4.5 times the national minimum wage (SMIC). 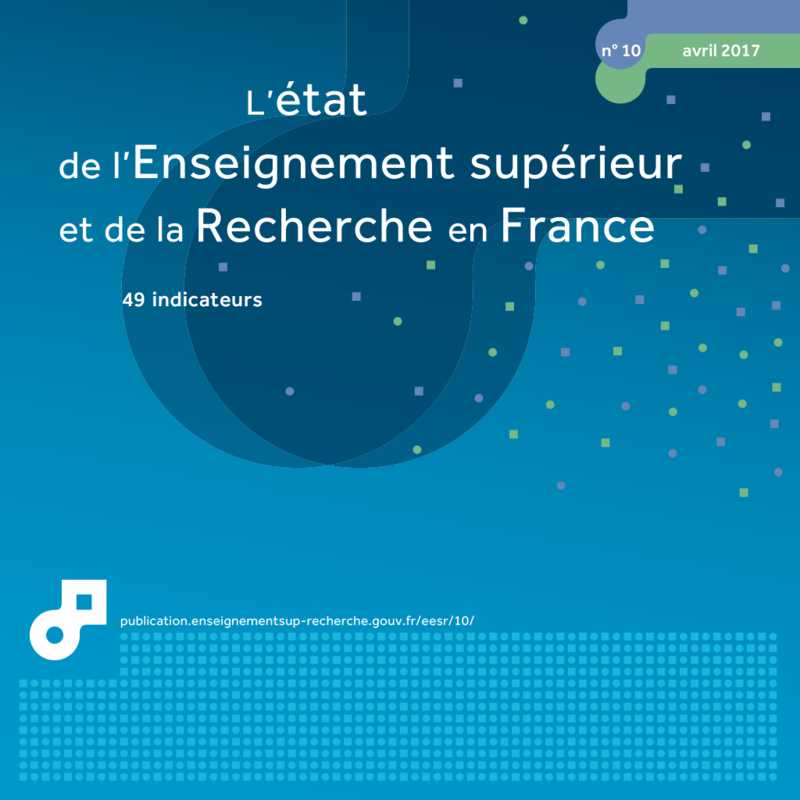 The research branch is the branch of economic activity benefiting from R&D work, described here in 32 items, put together using the French classification of activities revised in 2008 (NAF Rev. 2). The 'Specialised scientific and technical activities' branch mainly covers research and development activities and engineering services. For a better experience of this site, take the time to update your browser. 'Young innovative company’ (YIC) status was introduced to encourage people to set up and expand SMEs that carry out R&D. In 2014, their intramural R&D expenditure totalled €916 million and was focused primarily within the service sector. When it was first introduced in 2004, ‘young innovative company’ (YIC) status helped 1,300 businesses. According to the Central Agency for Social Security Funds (ACOSS), in 2014, 3,289 businesses benefited from €139 million in exemptions under this scheme. This figure rose by 24% in 2014. YICs spent €916 million on R&D in 2014 and employed 12,272 full-time equivalent (FTE) R&D personnel. Due to the nature of the status (see methodology section), YICs are small businesses: nine out of ten YICs employ fewer than 20 people. As a result, it is interesting to compare YICs with companies that employ fewer than 20 people and carry out R&D. On average, YICs spend more on intramural R&D than companies with fewer than 20 employees, active in R&D. They devote a larger share of their turnover to their internal R&D expenditure and are much more intensive in R&D than the average (table 40.01). A significant proportion of the personnel employed by YICs were dedicated to R&D. In 2014, YICs devoted on average 3.7 FTE posts to R&D (covering employees with all levels of qualifications), as compared with the 2.5 FTE posts devoted by businesses with fewer than 20 employees carrying out R&D. Those employed by YICs were also more highly qualified. On average, researchers and R&D engineers accounted for 2.7 FTE posts at YICs, in comparison with 1.7 at businesses with fewer than 20 employees. Researchers and R&D engineers represented on average 54% of the total YIC workforce, compared to 41% in businesses with fewer than 20 employees, active in R&D. YICs were more likely to collaborate with other institutions involved in carrying out R&D: 40% of them outsourced R&D to dedicated State research institutions or other businesses, as compared with only 31% of businesses with fewer than 20 employees. Government funding accounted for the majority of funds paid to YICs for their R&D (excluding tax incentives such as the YIC scheme or the R&D tax credit). In 2014, they received €195 million in government funding for their R&D. This accounted for 16% of their total R&D expenditure (including the procurement of R&D from other businesses or dedicated state research institutions), as compared with 11% for businesses with fewer than 20 employees (table table 40.02). 89% of government funding paid to YICs took the form of incentive credits from government departments and state institutions. By contrast, both YICs and businesses with fewer than 20 employees that carried out R&D received little funding relating to defence or big technology programmes. In addition to government funding, YICs also received €13 million for their R&D activities from businesses based in France (chart chart 40.03). This only accounted for 1% of their total R&D expenditure, compared with 8% for businesses with fewer than 20 employees, active in R&D. As with all businesses with fewer than 250 employees, the R&D carried out by YICs related primarily to service activities. In 2014, the top three R&D activities of YICs were (in decreasing order of intramural expenditure): ‘Professional, scientific and technical activities’, ‘Computer-related and information service activities’ and ‘Publishing, audiovisual and broadcasting activities’ (chart chart 40.04). These three areas accounted for 82% of intramural business enterprise expenditure on R&D (BERD) by YICs, compared with 70% spent by businesses with fewer than 20 employees, active in R&D. Extract from the chapter "40. young innovative companies". 1 GERD as a % of turnover.  Coverage: Whole of France. 1 Excluding tax incentives such as exemptions from social security contributions and the R&D tax credit. 3 Total R&D expenditure includes research carried out by businesses in-house and that subcontracted to other organisations. Only the 5 main branches of activity for each business category are presented.